As you add health score factors to your health profile, those ‘health points’ will either be subtracted or added based on what you have set. You can add as many factors as you would like to get a well-rounded health score. However, we do not recommend an overwhelming amount. Having between 2-8 factors is plenty. 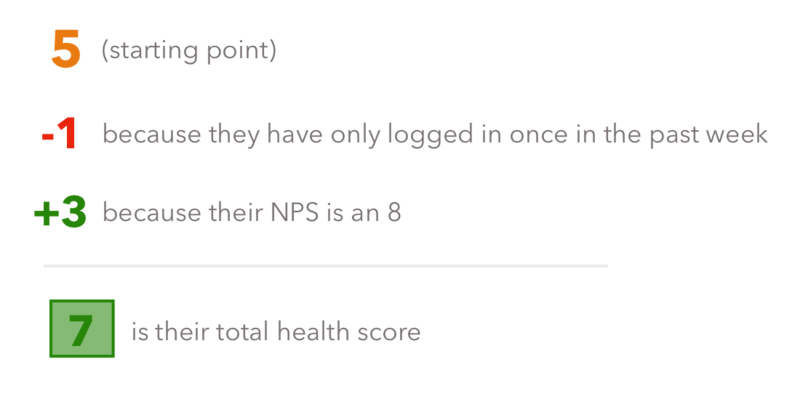 The final health score must be between 0-10, so any health score outside of those numbers will be rounded to a 0 or a 10.